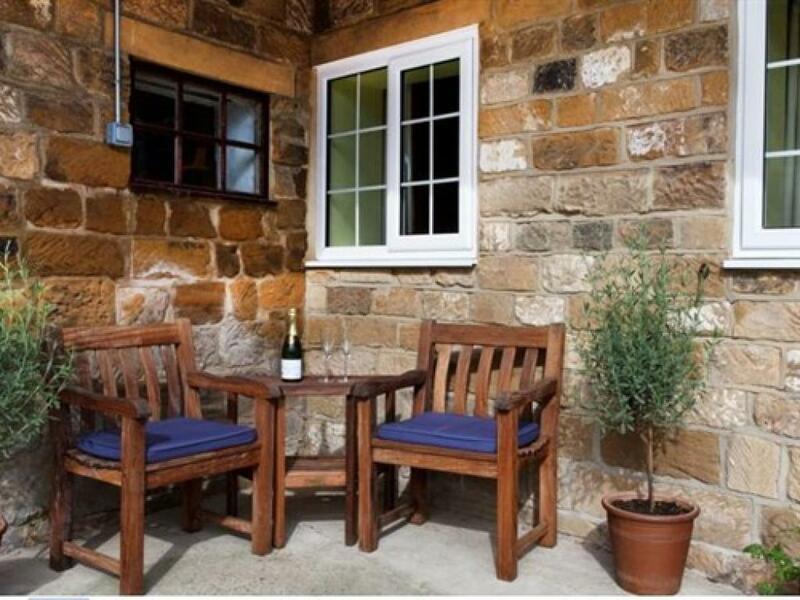 Originally Stables, The Middleton, offers our most lavish and spacious accommodation, sleeping up to 4 Adults and is ideal for families. The interior is an elegant fusion of locally handmade English Oak furniture by Robert Thompson’s (“Mouseman”) and Beaver Furniture; Antique Pine and luxurious Sanderson fabrics. 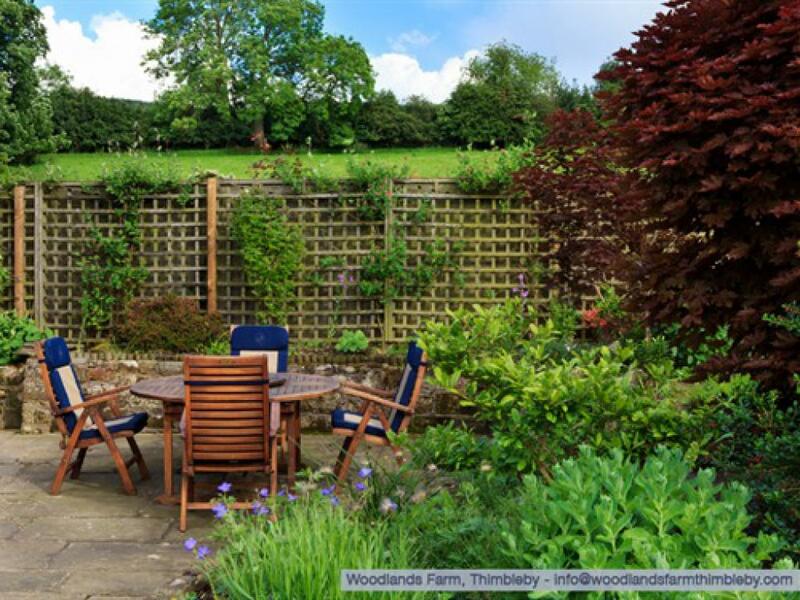 Both the fully equipped kitchen and large en-suite burr oak bathroom with separate bath and shower have been handcrafted by Peter Thompson of York. 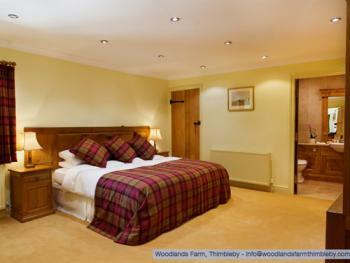 The well appointed bedroom can be laid out as a large double or twin (upon request) and benefits from handcrafted furniture, whilst the Living / Dining Room is equipped with an Alston 3 seater sofa bed and armchair; 40” flat screen TV/DVD; Handmade Oak furniture; 6 seat Georgian Pitch Pine Table and antique pine furniture. *Bathroom access is through the Bedroom. 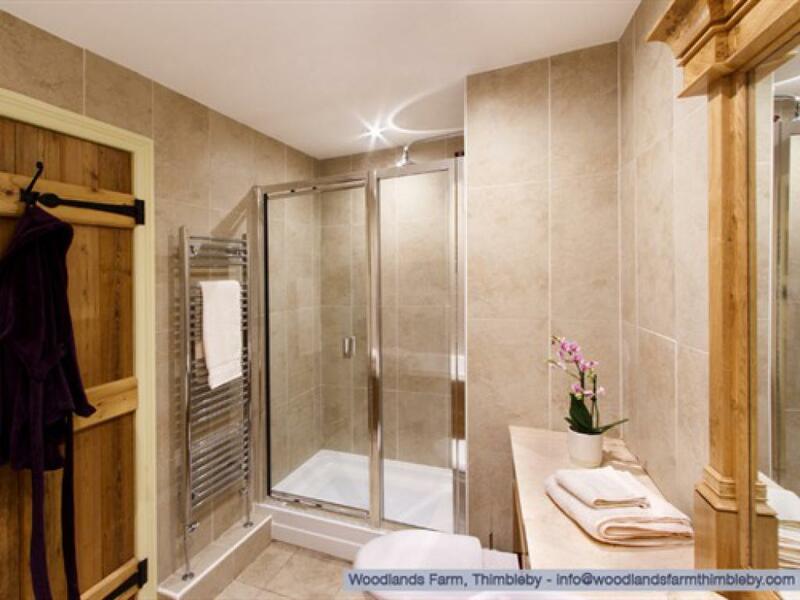 The Hurthworth is a luxurious en-suite double bedroom in a barn style conversion and extension of former outbuildings. 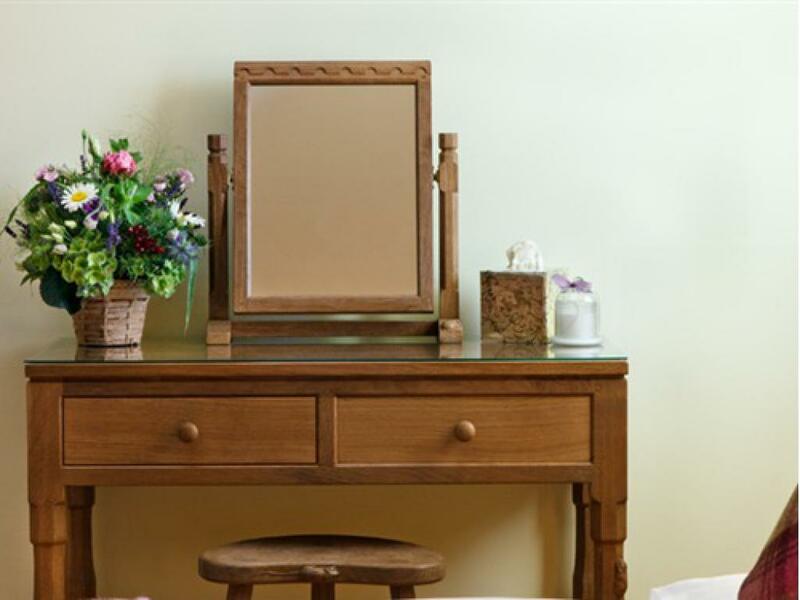 The room will be an elegant fusion of locally made English Oak furniture crafted by renowned makers such a Beaver Furniture; and luxurious Sanderson fabrics, and will be equipped to a high standard with TV/DVD and Roberts Alarm Radio with iPod Docking Station. 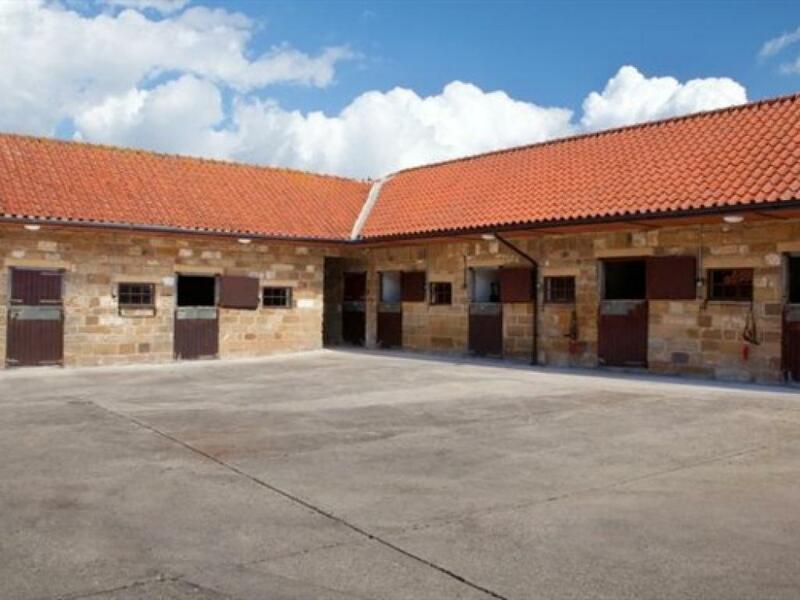 The Ainsty is a luxurious self contained unit within which the bedroom was originally a large stable and the living space and en-suite have been achieved by extending the Stable Block (using local stone) on to the adjacent modified former Outbuilding and following its new roofline. Like our other rooms the interior will be be an elegant fusion of locally made English Oak furniture crafted by renowned makers such a Beaver Furniture; and luxurious Sanderson fabrics (with maybe the odd antique and object d’art). 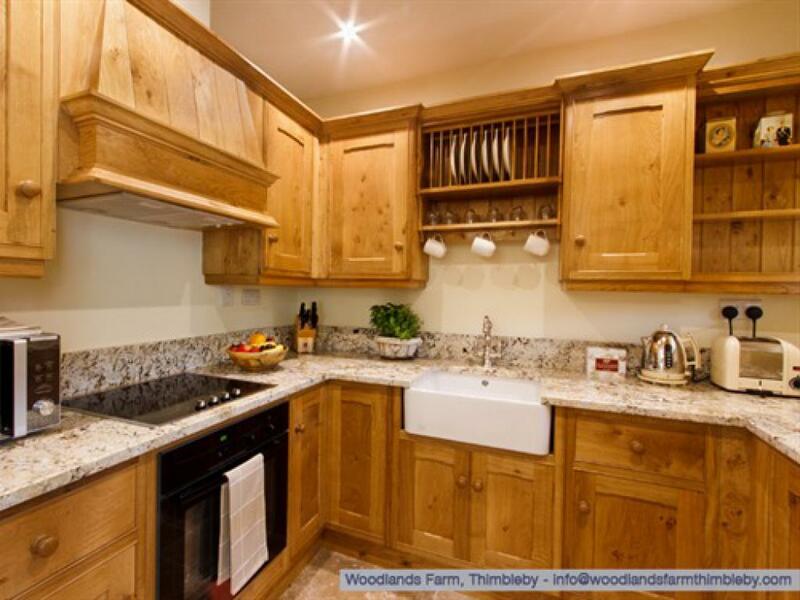 The well appointed double bedroom will benefit from handcrafted furniture, TV/DVD, Roberts Alarm Radio and guests will also benefit from a handcrafted oak kitchen and bathroom. The Bedale is a luxuriously appointed en suite double bedroom with a Kingpin oak truss in the centre of the room and visible oak purlins. 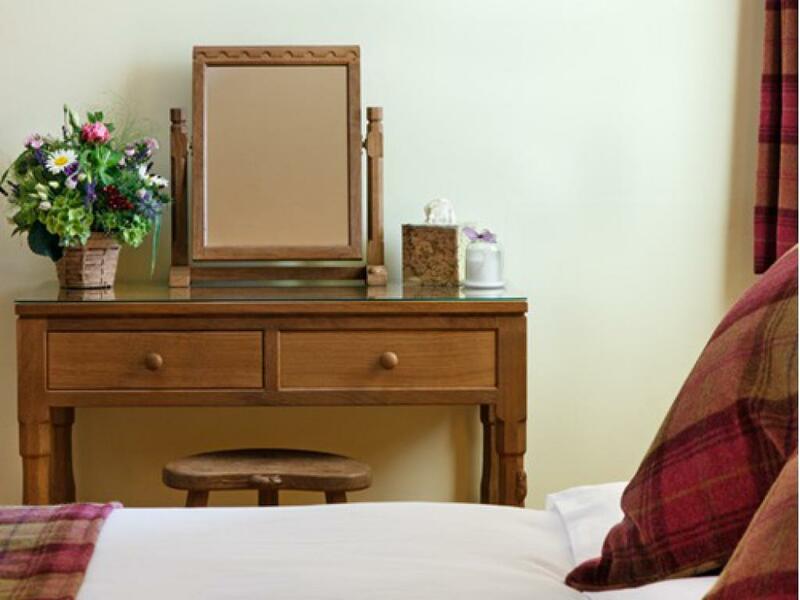 Our rooms are an elegant fusion of locally made English Oak furniture crafted by Robert Thompson (“Mouseman”) and Beaver Furniture; and luxurious Sanderson soft furnishings. This room has been purposely built and is extremely well appointed with a Harrison kingsize bed and deep pile carpets (all made in Yorkshire), together with TV/DVD and Roberts Radio sound system with alarm. 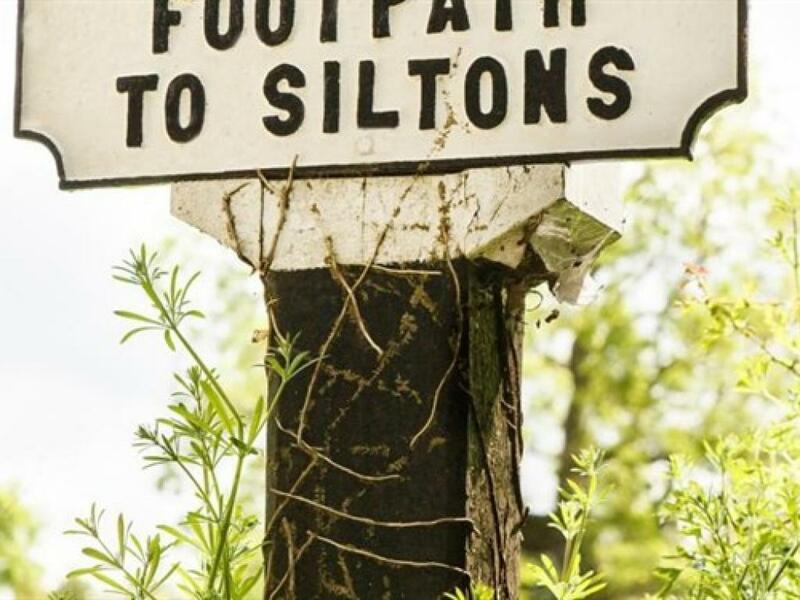 We have gone to great efforts to extend and convert ‘sympathetically’ as we are Grade II Listed – using local craftsmen and even reclaimed stone from a neighbouring farm in Thimbleby. *Please contact us if you wish to bring your Dog. 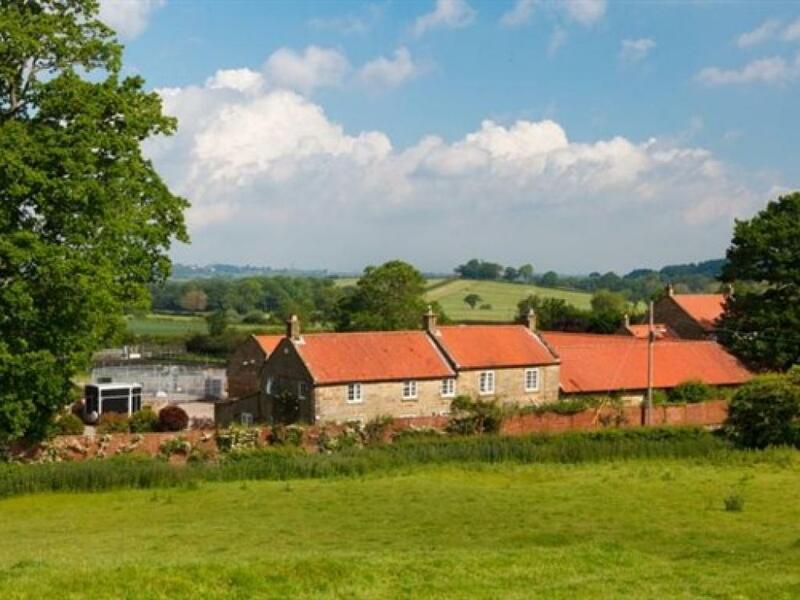 Woodlands Farm is a Grade II Listed Yorkshire Farmhouse set in the hamlet of Thimbleby on the edge of the stunning North York Moors National Park. 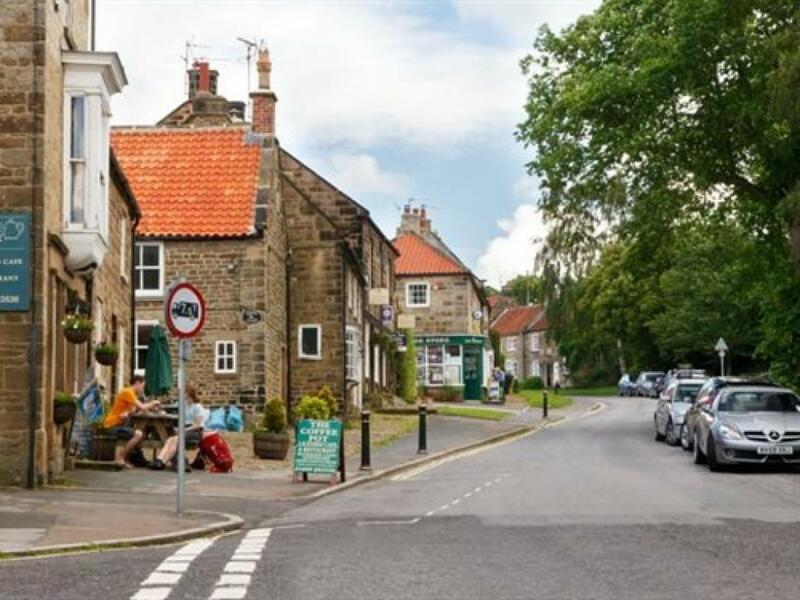 The popular walkers village of Osmotherley is just over a mile away with pubs, a cafe and a village store. 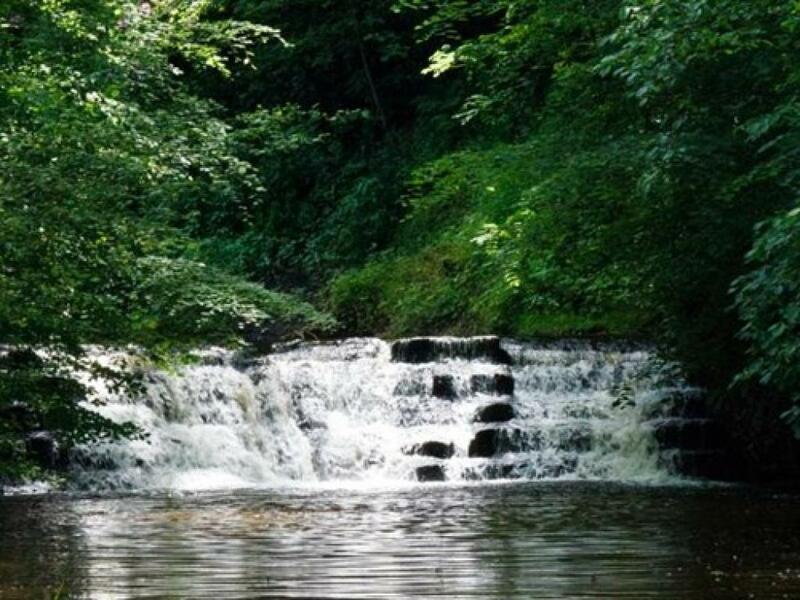 Guests can enjoy the beautiful scenery of the Yorkshire countryside and walk part of the Cleveland Way or enjoy a meal at one of the local pubs. Mount Grace Priory run jointly by the National Trust/English Heritage is 3 miles away. 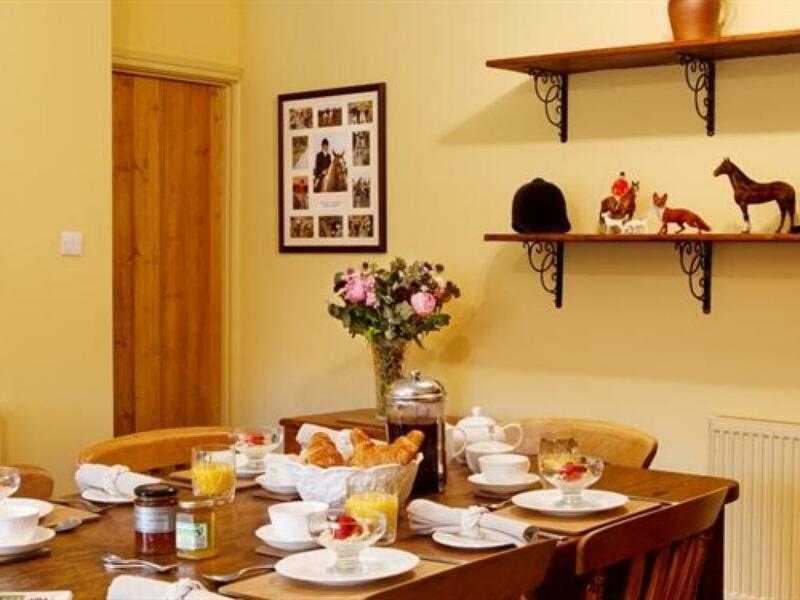 Our rooms are converted from stables with traditional oak trusses. 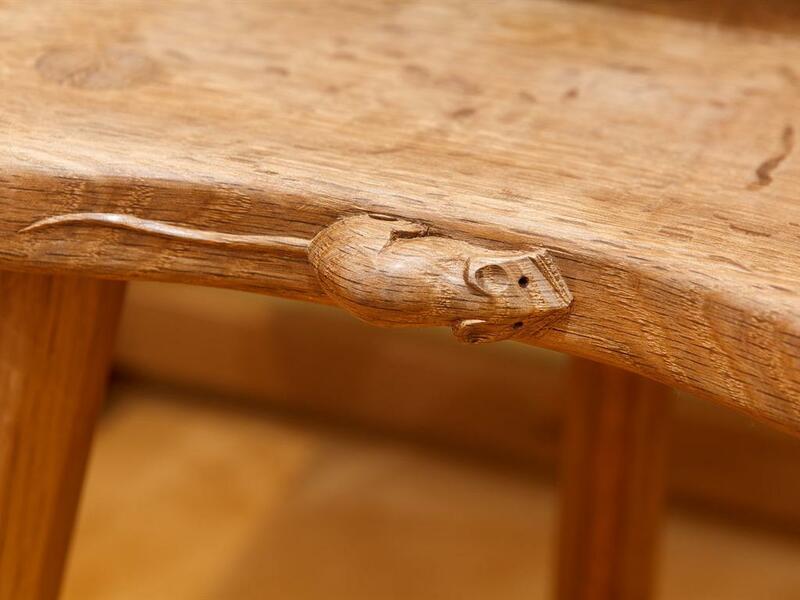 Furnished with English oak furniture made by local craftsmen from Beaver Furniture and Robert Thompsons, 'Mousemen', look out for the signature small carvings of Mice and Beavers in the rooms. 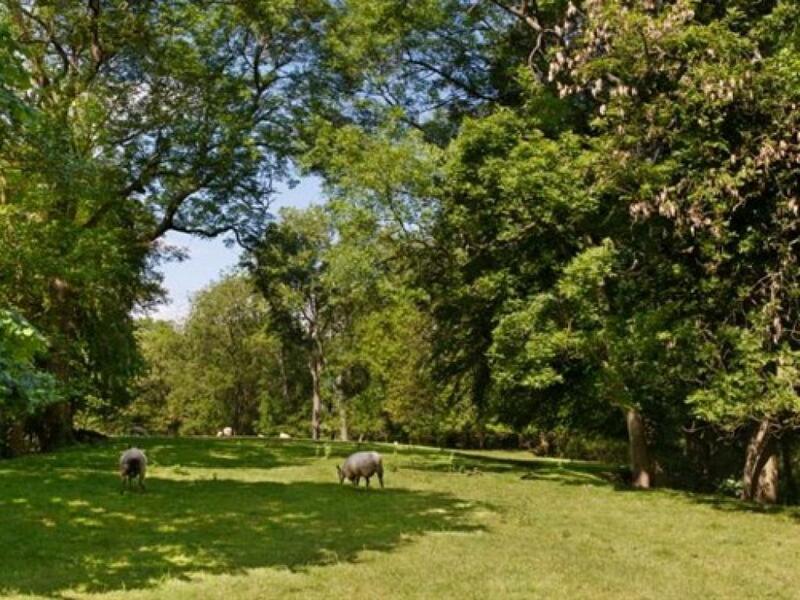 Our beds are made in Yorkshire, the filling in the mattresses come the wool from sheep farmed at a 300 acre farm in North Yorkshire. 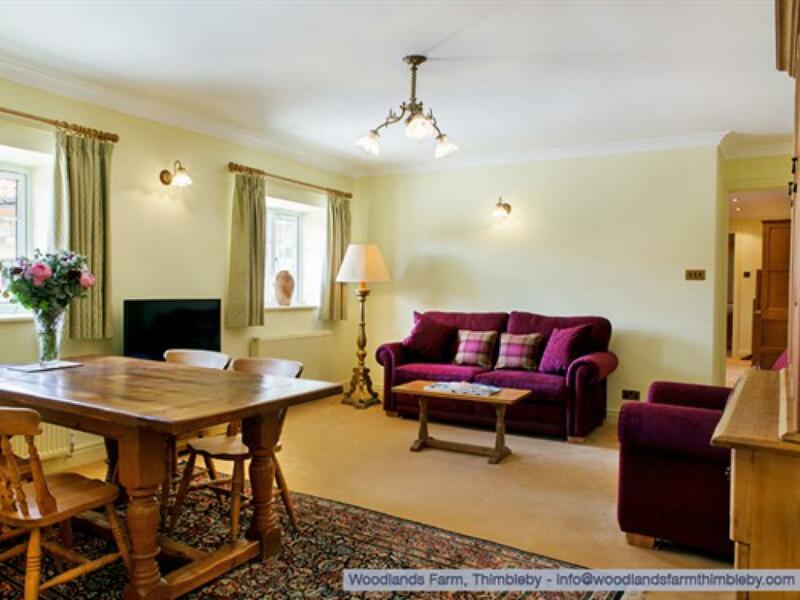 All rooms have a flat screen TV/DVD, Roberts Radio Sound System, Tea/Coffee Making Facilities (with homemade sweet treats), Free Wifi and a Fridge/Mini Bar with fresh milk. We are Licensed and have a wine list including English wines. Guests are greeted with a warm welcome from husband and wife team, Paul and Amy Callin. Amy is a professional chef and offers an extensive breakfast menu from the traditional full Yorkshire breakfast to homemade pancakes including monthly specials. 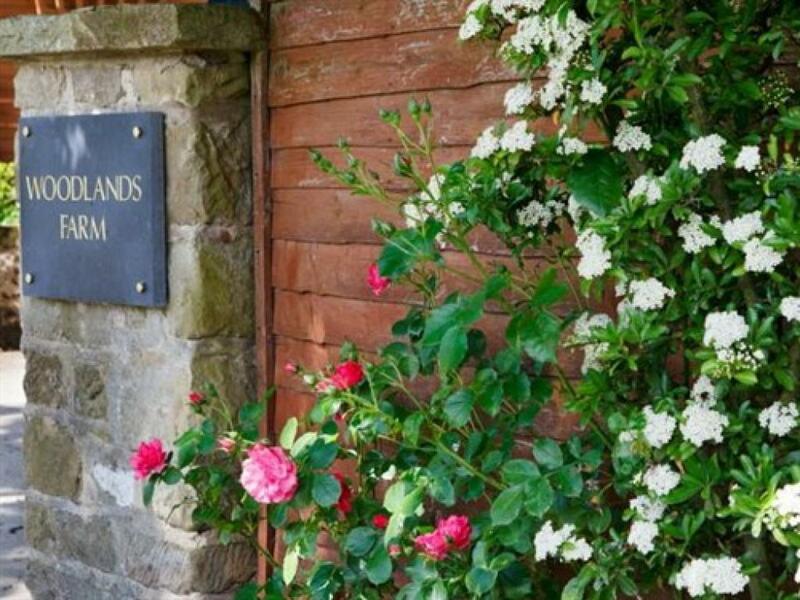 We pride ourselves on sourcing most of the ingredients from producers within 15 miles of Woodlands Farm from locally made yoghurt to honey from the local beekeeper from his 'honey hut' in the next village. 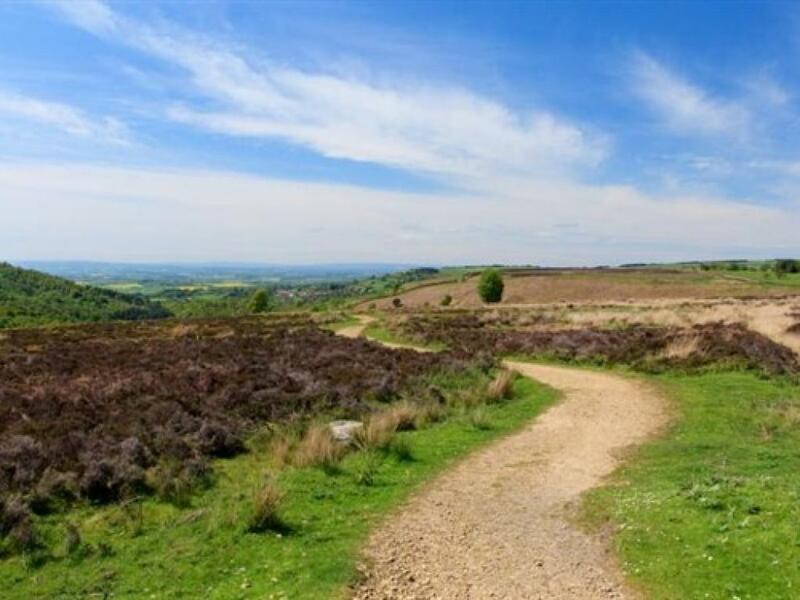 We are located on the west side of the North York Moors National Park and a few miles from the A19 so guests have easy access to the road network for visiting the historic City of York or the Yorkshire Dales. 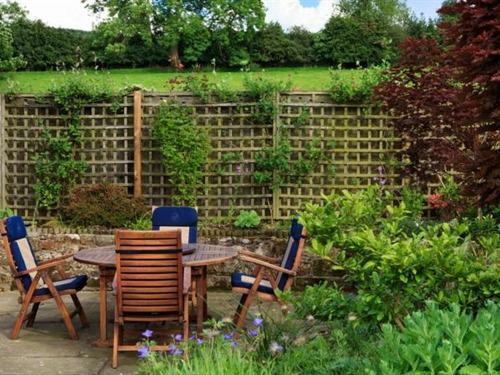 The Yorkshire Coastal town of Whitby is only a 45 minute drive away. Northallerton is our nearest town with trains direct to and from London Kings Cross (2hrs 45 minutes).